I’m a sucker for designer collaborations, whether they’re with other designers, high street chains or even charity. This year, courtesy of designers such as Giles Deacon et all Children In Need has been given a fashionable boost. Just marvel at these bears and don’t tell me they don’t look adorable. 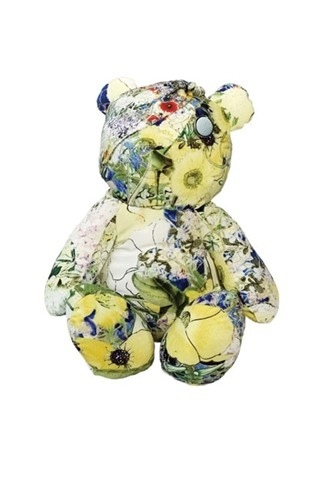 Designed by such British heavyweights like House of Holland, PPQ, Jonathan Saunders, Mulberry, Erdem and Giles Deacon, these bears are sure to raise a storm for charity. In the meantime go check them out in Liberty from the 7th to the 19th November when they will be auctioned off to raise money for BBC’s Children In Need. 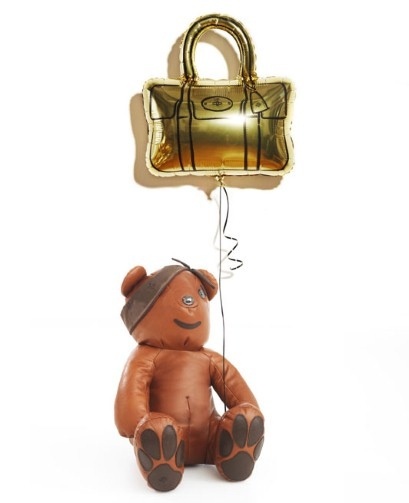 The Mulberry Pudsey gets a very fashionable makeover in the iconic soft cowhide leather that Mulberry is famous for, and complete with his very own Alexa bag as a balloon. 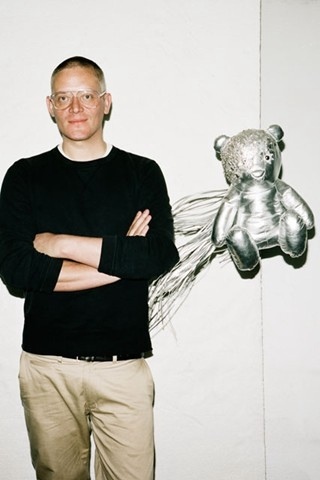 Giles Deacon and his silver leather Pudsey, that was inspired by his spring/summer 2012 SilverSwan collection. The Erdem Pudsey in the brand’s trademark digital print fabric, complete with eye patch.